Perhaps we have commented to you during your little one’s dental checkup that dental sealants offer a wealth of benefits for growing smiles. However, if you are not sure what to make of sealants, you may not have given this much thought yet. The reason we are quite adamant about providing education regarding sealants is that they offer exceptional protection against tooth decay. The longer we can keep your child’s teeth free of plaque, the easier it is to keep your son or daughter’s smile healthy and looking lovely. We invite you to learn more, so you can make confident choices for safeguarding your child’s smile. When it comes to preventive care, patients often think to themselves, “Well, there’s nothing wrong yet, so I’m sure I can skip my visit just this one time.” Unfortunately, making the decision to postpone dental checkups may result in serious consequences that are otherwise easy to avoid. You see, preventive services are associated with the idea of keeping your mouth healthy rather than waiting for a problem to occur. For a clearer understanding of what makes checkups so exceptional for your smile, we invite you to learn more about the benefits. 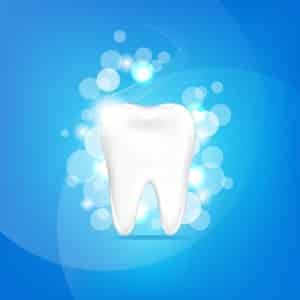 How much do you know about why we recommend that you schedule your dental cleaning once every six months? Do you know that you leave our practice with a much cleaner, fresher smile but you’re not quite sure what it is we’re doing during your cleaning? You may know that there are many benefits to consistent preventive dental care but we prefer you to have a solid understand of why cleanings are so extremely helpful. Become a bit more familiar with why plaque removal is so essential, so you continue to feel that urgency to schedule your follow-up visit on the way out. 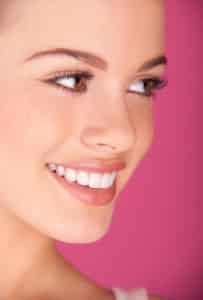 Have you ever wished for a way to address a small stain that is causing your otherwise beautiful smile to appear marred? Perhaps you have a gap between two teeth that has plagued you for quite some time. 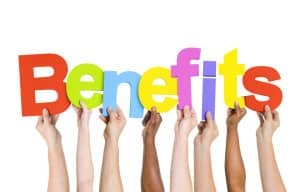 Patients wishing they could magically cause additional tissue to appear where they require more will be thrilled to learn about the beneficial cosmetic treatment called dental bonding. Offering exceptional convenience, efficiency, and beautiful results, bonding may be just what you’re hoping to find. Is there a little voice in the back of your mind that lets you know your smile could look exceptionally beautiful if you just made a change or two? Is that voice not quite so tiny but pretty loud and overwhelming? 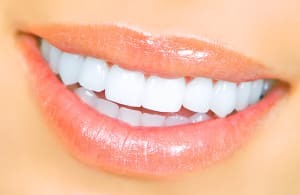 Whether you’re looking for a way to make tiny improvements or to achieve a serious smile makeover, we have the cosmetic dentistry treatments you need for the smile you deserve to have and feel proud to display. By becoming familiar with treatment options, you will find that you have access to just about anything you could ever need for a lovelier grin.